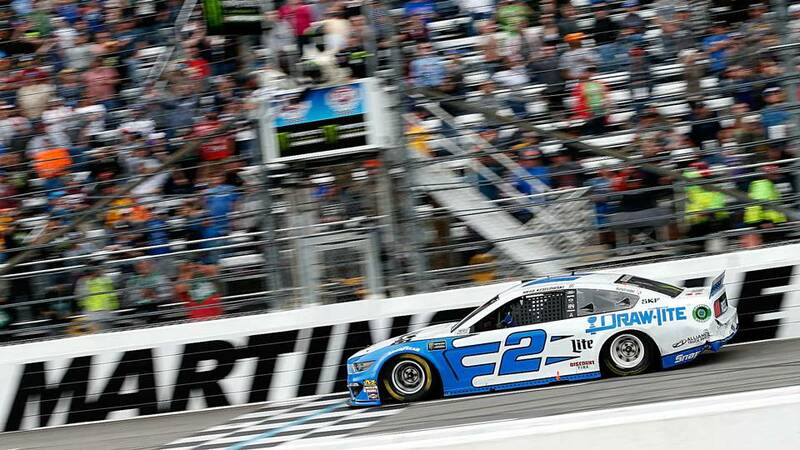 Congratulations to Brad Keselowski and the entire #2 Draw-Tite Ford team for winning the STP 500 at Martinsville Speedway. For something completely different, check out the Lapped Traffic podcast on Tuesday nights. Episode 117 was released Tuesday and includes Austin Hill from Hattori Racing, Brooks Taylor, Director of Public Relations from Martinsville Speedway talking about the wonders of Martinsville along with his path to NASCAR, and yours truly with the weather outlook for Martinsville Speedway, along with some discussion of Michigan basketball and the NCAA Tournament. For something completely different, check out the Lapped Traffic podcast on Tuesday nights. Episode 116 was released Tuesday Mar 12 and includes guest, The Orange Cone (@TheOrangeCone on Twitter) and yours truly with the weather outlook for Fontana. Congratulations to Kyle Busch and the entire #18 Skittles Toyota team for winning the Ticket Guardian 400 at ISM Raceway. For something completely different, check out the Lapped Traffic podcast on Tuesday nights. Interviewees will include Angela Ruch. driver in the Gander Outdoors Truck Series, and yours truly with the weather outlook for Phoenix. Visible satellite – Arizona Infrared satellite – southwest U.S.